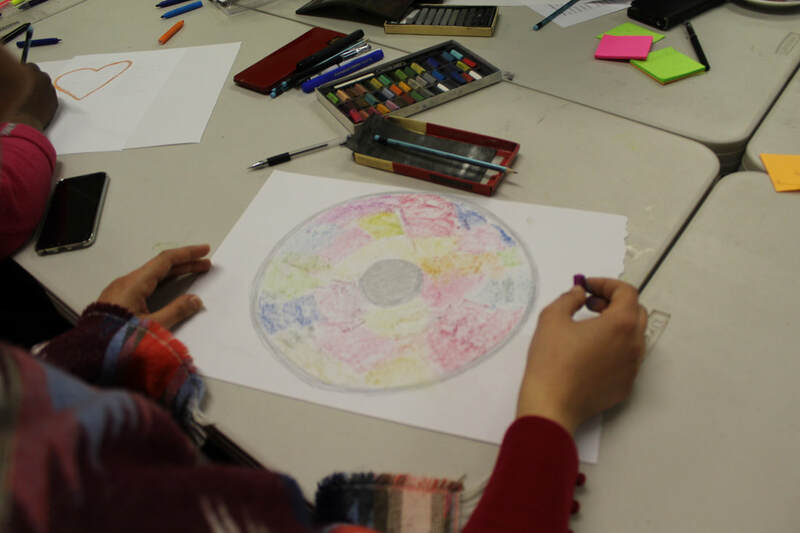 ​We invite you to join us for a series of dance, writing, drama, music and painting workshops in Wigan town centre. In these workshops you will make friends, build confidence, receive emotional support, learn new skills and explore your inner storyteller. 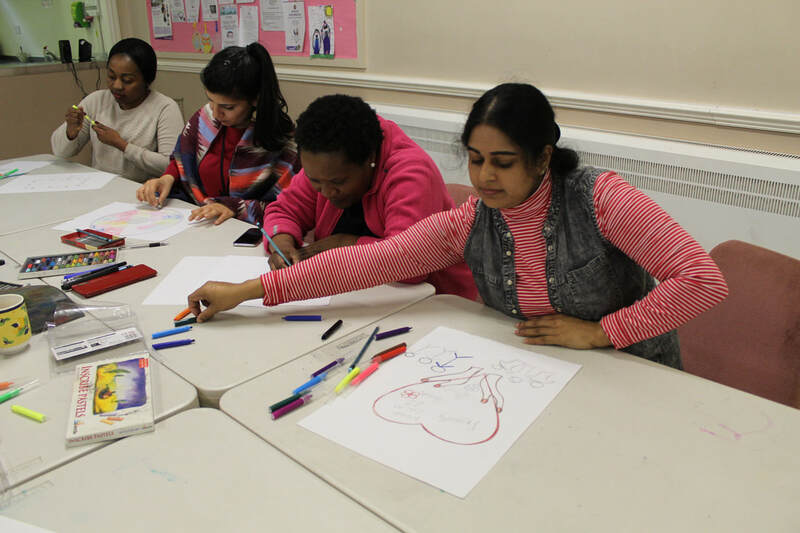 We are looking for women aged 18-55 years old from refugee, asylum seeker and migrant communities in Leigh, Wigan and Bolton to join us for a series of workshops from 24th April -29 June 2019 in SWAP Community Centre. Your bus ticket will be paid for. Refreshment will be provided.